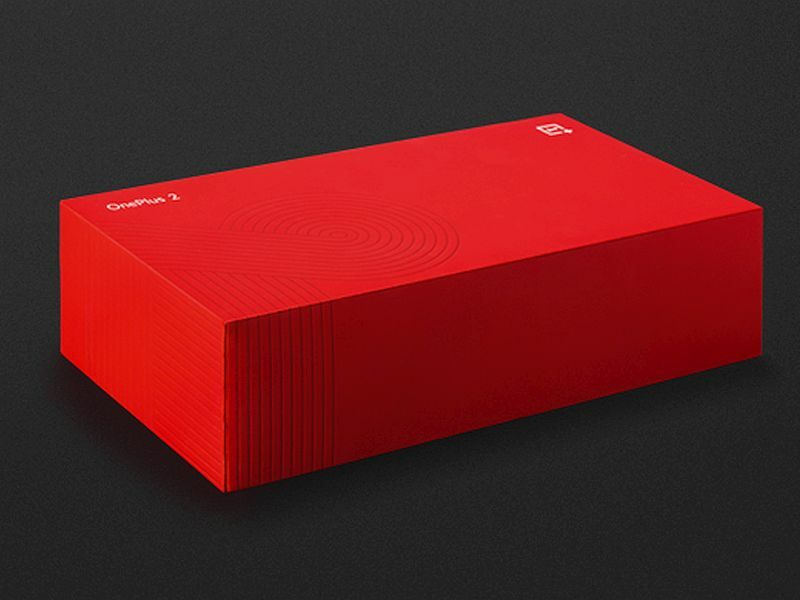 OnePlus has teased an upcoming product in a Google+ post. 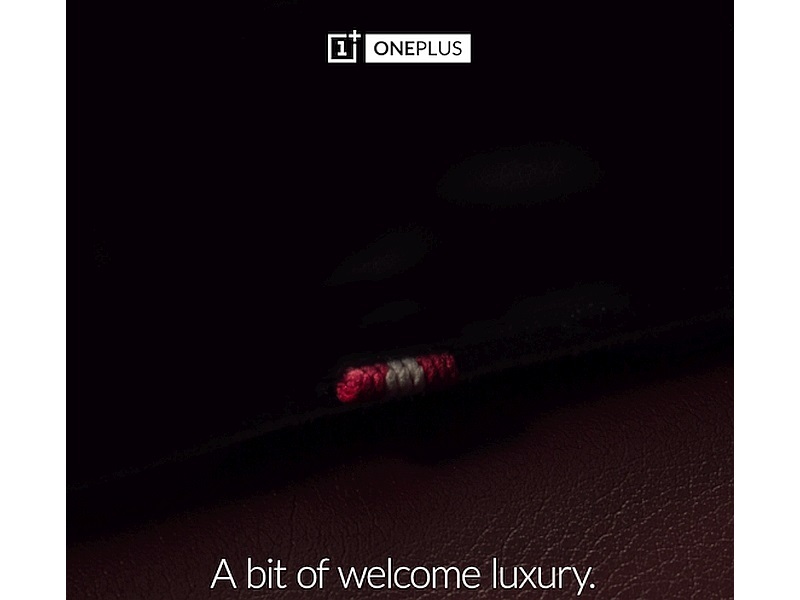 The company is likely to launch a new leather material StyleSwap back cover for the OnePlus 2 smartphone. The company as of now has not revealed availability details of the product; though we can expect it to go on sale soon. OnePlus is already selling OnePlus 2 (Review) smartphone’s StyleSwap Covers in three wood-based finishes (Black Apricot, Bamboo, Rosewood) and Kevlar via its own website. In a separate blog post, the company also added another hint, “The British are coming,” the reference to the famous Paul Revere statement does not mean too much to us. OnePlus last week announced that it would keep an open sale for the OnePlus 2 soon. CEO Carl Pei on the company’s official forum had also discussed various factors including delay in units of the OnePlus 2. The open sale for the OnePlus 2 for a limited time will be a way the company seeks to make it up to their fans for the delay. Pei confirmed that the open sales for an hour would happen late this month or early next month for the OnePlus 2 smartphone will be announced shortly. Pei however had not revealed any specific date for the open sale citing “production and operations” reasons. The news, as with other such global efforts by the company, did not apply to India, where users still have to buy the smartphone via Amazon.in after gaining an invite. Earlier this month, OnePlus 2 started receiving OxygenOS 2.0.2 update that primarily brought improvements to fingerprint recognition accuracy alongside other features.